Last week, a tweet pointing to this article “A Stanford researcher’s 15-minute study hack lifts B+ students into the As” caught my attention. The article describes how Stanford researcher Patricia Chen improved her class’ performance in a test by sending out a 15 minute pre-survey designed to get them thinking about how they were going to prepare. Chen was applying a metacognition intervention in her teaching practice. According to the Educational Endowment Foundation (EEF), which performs studies to try and close achievement gaps, metacognition is one of two of the most effective educational interventions it has tested. (Feedback is the other.) Students involved in programs designed to improve how they think about thinking accelerated their learning by an average of eight months’ worth of academic progress. The effect was greatest for low-achieving and older pupils. This article reminded me that I had unfinished work to do. Some months ago I quietly launched a project that I designed as a librarian’s “intervention” to help students think about their thinking. It is a box of objects and zines that was made available at the Leddy Library’s Course Reserves Desk called ‘Learning Objects’. 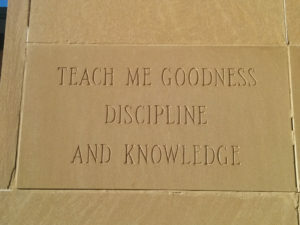 The west building of the Leddy Library features a cornerstone that bears the motto of the University of Windsor: TEACH ME GOODNESS DISCIPLINE AND KNOWLEDGE. Learning Objects is a box of objects that you can borrow from the Leddy Library. Each object is accompanied by a booklet that let you know how these things can teach you GOODNESS, DISCIPLINE, and KNOWLEDGE. And yet I had not yet properly explained the thinking behind my thinking behind this project. I had meant to write up my work but I found I kept putting it off. This is particularly ironic because one of the objects in the box was specifically chosen by me to help students deal with procrastination. So let me turn the dial of my tomato timer and do the work. You can re-create this zine by using my production template [.docx] and following this helpful zine making guide. The text of "The Pomodoro Technique" zine can be found here. I’m excited about an idea for an @iSci Sci Lit class I’m brainstorming themed The Science of Studying. There are passages in Clive Thompson’s Smarter than you think: How Technology Is Changing Our Minds for the Better that still sit with me since I read the book in 2013. 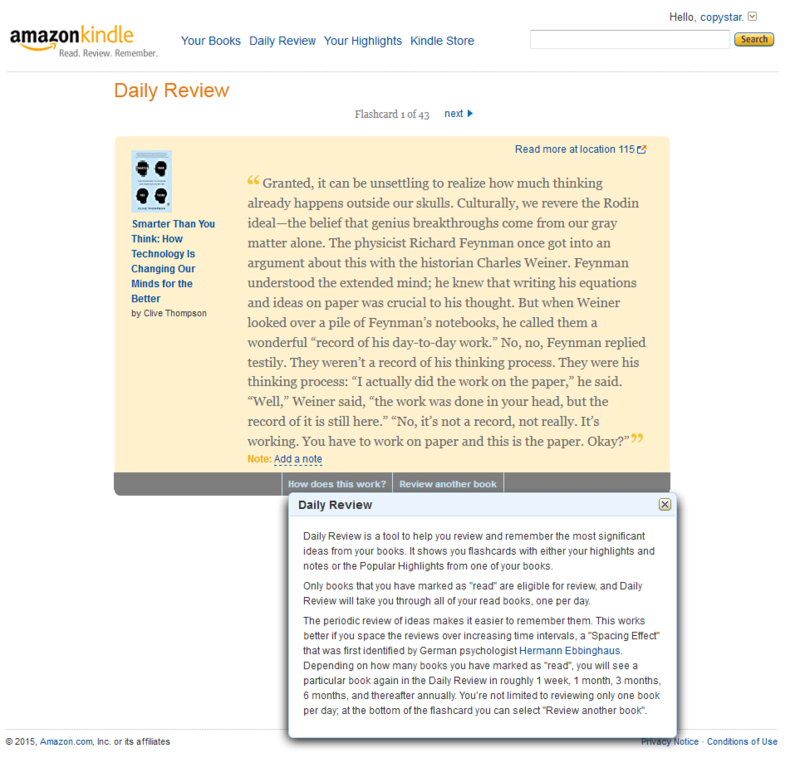 For example, his work was the first instance that I’ve ever come across that suggested that it is the writer’s desire for a ‘speed of recall’ that is as close as possible to one’s speed of thought which is the core driver behind the reader’s need for convenience – a drive that always puts library resources (whether in print but across campus or online but behind a tiresome authentication process) at a permanent disadvantage to any other text that was closer to hand even when the reader states that they appreciate the experience of browsing items on library shelves. As with Drexel, Dewey, and Otlet before him, [Vannevar] Bush argued that speed of recall was key. Without it, one’s external store of facts would be useless. When he called his invention “an enlarged intimate supplement” to memory, the crucial word wasn’t so much “enlarged” or “supplement”; books had long enlarged and supplemented our minds. No, it was “intimate”—the idea that the memex would be physically and cognitively proximal, in a nearly sensual fashion. That was a key to its power. Indeed, Bush suspected the comparative difficulties of using libraries is what had prevented them from being of widespread use to the public. 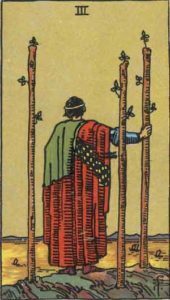 “Even the modern great library,” he wrote, “is not generally consulted; it is nibbled at by a few.” To truly harness our external knowledge, we needed to bring it closer to our minds. Machines can also remind us of facts precisely when we need reminding. If you’ll recall the Ebbinghaus curve of forgetting from the second chapter, Ebbinghaus found that we forget things in a predictable pattern: More than half our facts are gone in an hour, about two thirds are gone within a day, and within a month we’re down to about 20 percent. Ebbinghaus and his followers theorized that this process could work in reverse. If you reviewed a fact one day after you first encountered it, you’d fight the curve of loss. This process is called “spaced repetition,” and experiments and anecdotes suggest it can work. It explains why students who cram for a test never retain much; the material dissolves because they never repeat it. But though spaced repetition is clever and effective, it has never caught on widely, because ironically, the technique relies on our frail human memories. How would you remember to review something the next day? Then a few days later, a week, and three months? As librarians, we don’t concern ourselves with the memory work of our readers. Our focus is on the research process of scholarship and not on the learning and recall of said scholarship. And yet arguably more student time is spent studying in the library than researching within it. For many of our students much of their time is spent in the learning of material. And despite the fact that some of our most prestigious students need to memorize content (there is a good chance that your doctor, as a medical student, used flash cards or memory palaces to learn the biomedical foundation of their care) educators and librarians frequently choose to focus their teaching on ‘higher level learning’ instead. Appealing though it might be to offload the responsibility for teaching our students basic knowledge to their elementary school teachers or to Google, the research of cognitive psychologists who study learning and the basic study habits of most students suggest that we cannot do this. One of our first and most important tasks as teachers is to help students develop a rich body of knowledge in our content areas– without doing so, we handicap considerably their ability to engage in cognitive activities like thinking and evaluating and creating. As cognitive psychologist Daniel Willlingham argued, you can’t think creatively about information unless you have information in your head that you can think about. “Research from cognitive science has shown,” he explained, “that the sorts of skills that teachers want for their students — such as the ability to analyze and think critically — require extensive factual knowledge” (Willingham 2009, p. 25). We have to know things, in other words, to think critically about them. Without any information readily available to us in our brains, we tend to see new facts (from our Google searches) in isolated, noncontextual ways that lead to shallow thinking. Facts are related to other facts, and the more of those relationships we can see, the more we will prove capable of critical analysis and creative thinking. Students who don’t bother to memorize anything will never get much beyond skating the surface of a topic. The above passage comes from James M. Lang, the author of Small Teaching: Everyday Lessons from the Science of Learning, which I found an extraordinarily helpful book. I included a passage from his “Small Teaching” in the “Teach me knowledge: Why study the facts” zine that I included in the Learning Objects box. The text of the "Why study the facts" zine can be found here. I also included a separate zine dedicated specifically to the topic of spaced repetition. 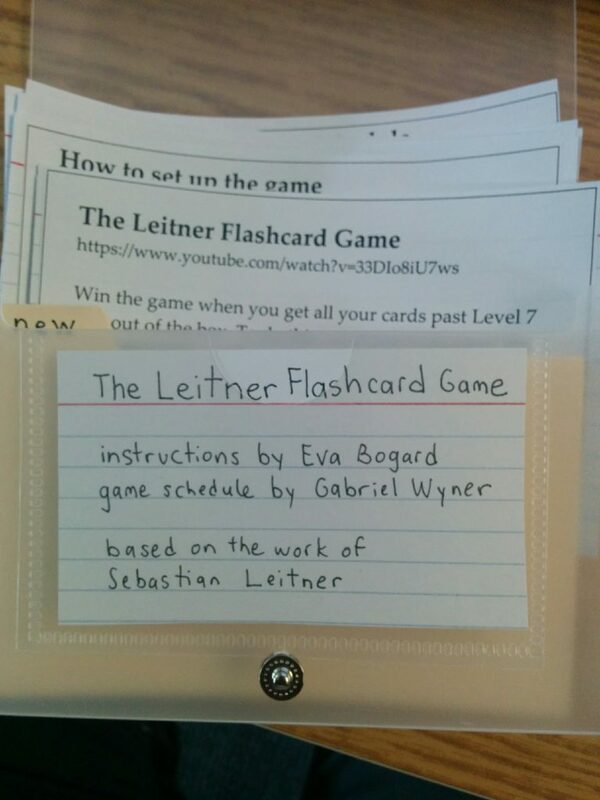 To accompany the zine, I included a small box of index cards in which the cards explained how to create a ‘Leitner Flashcard Game’ for one’s own learning goal. The text of the "Spaced Repetition" zine can be found here. 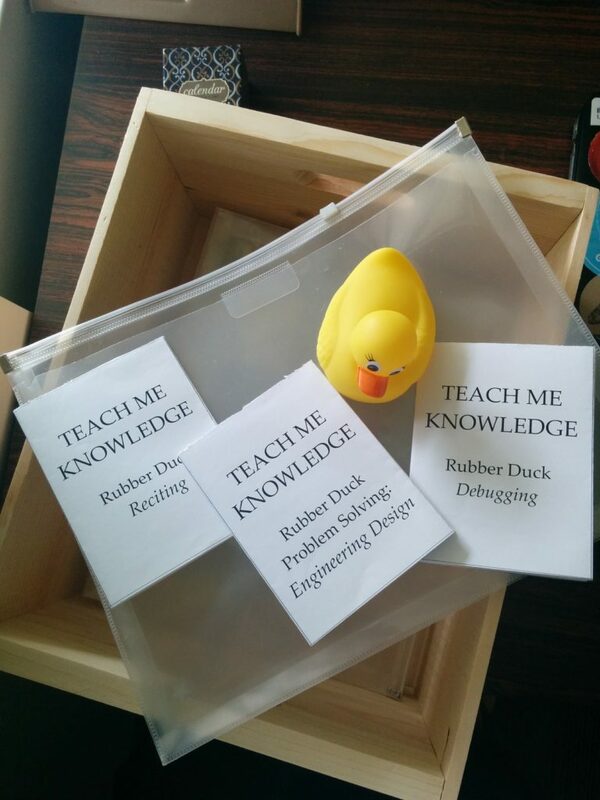 The zines that accompany the Rubber Duck in the Learning Objects box are really for my past self. Do you study by reading and re-reading your notes to yourself silently? Stop! I know it feels good, in a monkish, masochistic, pain equals progress sort of way to beat your brains against a book hour after hour, but it’s also a terribly inefficient way to review. Instead, lecture to an imaginary class, out-loud, about the main topics, without reading off your notes. If you can state an idea once, in complete sentences, out-loud, it will stick. You don’t need to re-read it a dozen times. If you can’t capture it out-loud then you don’t understand it yet. Go back. Review. Then try again. The text of the "Rubber Duck: Reciting" zine can be found here. The text of the "Rubber Duck Debugging" zine can be found here. … as well as I why you might want to talk to a rubber duck to improve one’s engineering practice. The text of the "Rubber Duck: Problem Solving: Engineering Design" zine can be found here. 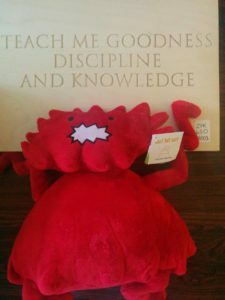 If you were asked to fill a box of objects to give to a student to help them in their journey, what would you give to inspire DISCIPLINE, KNOWLEDGE, and GOODNESS? It’s a bit of a cop-out but I chose two books for the objects by which I wanted to carry goodness. Well, two books and a deck of cards. 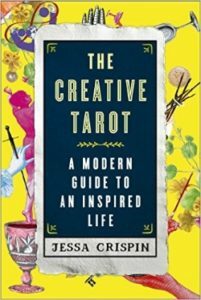 The text of the "Jessa Crispin's The Creative Tarot" zine can be found here. 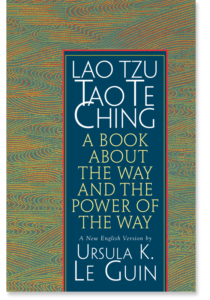 … and Ursula Le Guin’s Tau Te Ching. The text of the "Ursua K. Le Guin's Tau Te Ching" zine can be found here.